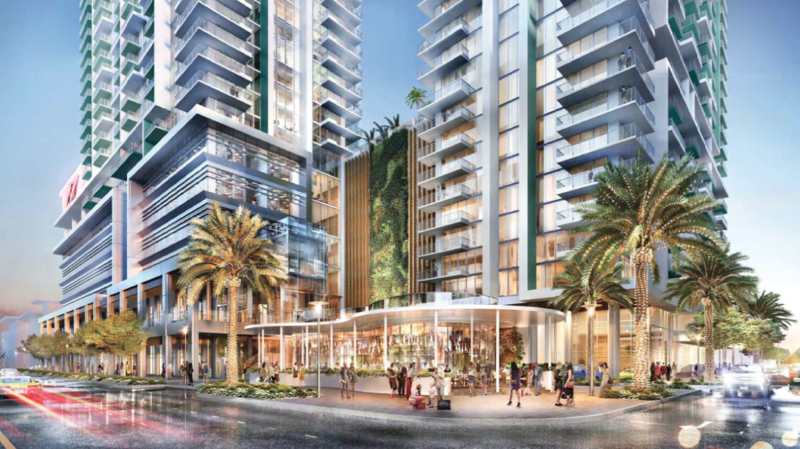 This rendering of what the Riverparc Square development could look like, is just of of the things Fort Lauderdale city commissioners will discuss, as they decide of the project needs further review. Together, the buildings will hold nearly 800 apartment units, close to 300 hotel rooms, and office and retail space. It was proposed by the Miami developer Southside River LLC. The tallest building is planned to be 43 stories tall. 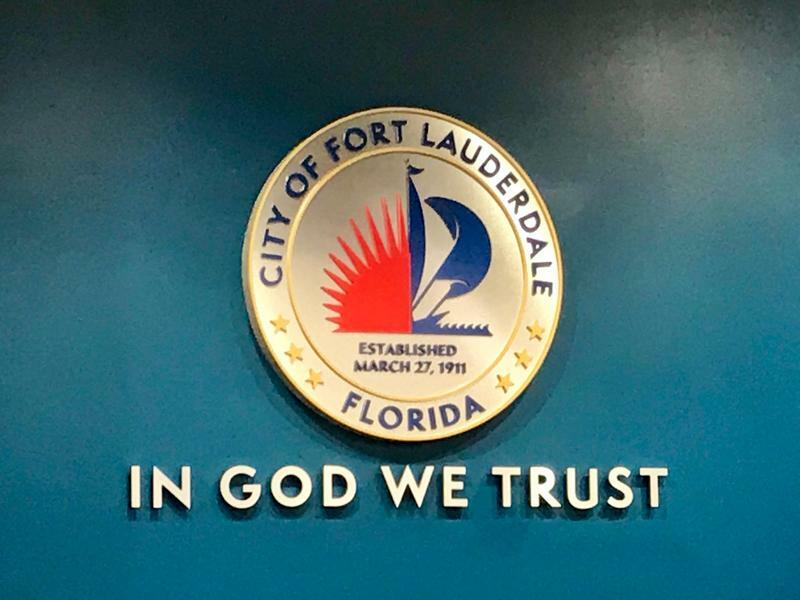 City code, created to encourage development in downtown Fort Lauderdale, only requires the buildings to be approved by city staff and does not need the city commission's vote unless there is found to be staff error. The Riverparc Square project had already been given preliminary approval from city staff in the Department of Sustainable Development earlier this month. Commissioner Steve Glassman and Vice Mayor Ben Sorensen had asked for an additional review to allow more public input on the project after it was given that staff approval, according to a memo from City Hall. Wednesday Glassman told WLRN he found the Riverparc Square project did meet the city's rules, and agreed with other commissioners in attendance - Robert McKinzie and Heather Moraitis - that it couldn't undergo any more review from the commission. If people want to see that process changed, it would require changing city code, he said. Only Sorensen tried to get the project to go through the city commission's full-vote process. Concerns about over-development were a central issue in the election campaigns of several members of the new commission. Glassman said some downtown residents did come show their support for the new housing and retail space. Read More: Citizen Advisory Group Meets To Talk About Changes To Fort Lauderdale's Las Olas Blvd. Mayor Dean Trantalis is currently out of the country on city business, and missed the commission meeting, though he would have been able to vote by phone if it had come to that step. The building at 100 Las Olas Blvd. will still be the tallest tower in Fort Lauderdale, with 46 stories. You can find more information about the development plans, here. Fort Lauderdale City Commissioners will vote tonight to approve the city budget for the next year. The second - and final - public hearing for the budget happens at 6 p.m. in the Fort Lauderdale city commission chambers. The hearing is the last chance for residents to give input about how the city of Fort Lauderdale should spend its money. 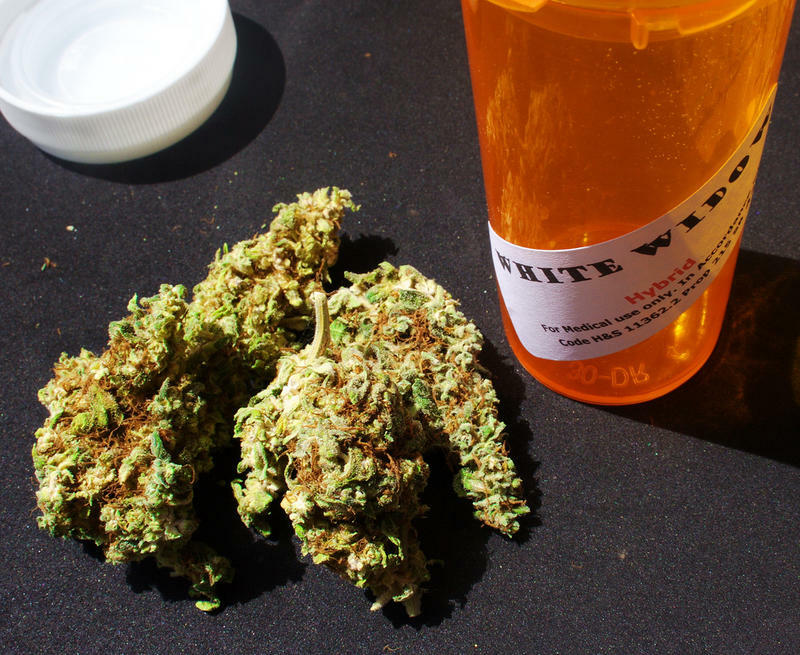 Fort Lauderdale officials decided this week to uphold a city ordinance that limits the number of medical marijuana dispensaries allowed to open in the city - despite a state law that says it does not have that power. Florida voters overwhelmingly approved medical marijuana in 2016. Currently, the four dispensaries that are trying to set up shop in Ft. Lauderdale have applied to open in the same part of the city, the Northeast political district. 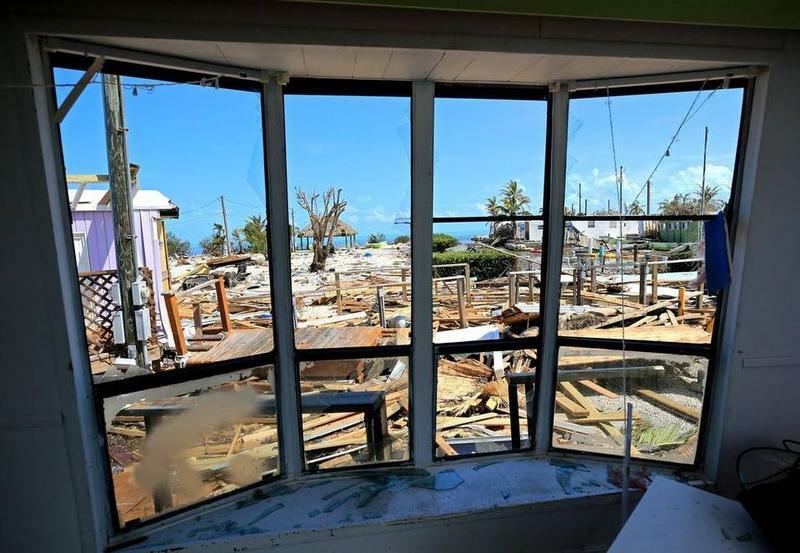 Development in the Florida Keys has been limited for decades by hurricane evacuation; the state requires that everyone who lives there be able to get out within 24 hours. But that may change under a new program approved Wednesday by Gov. Rick Scott and the Florida Cabinet. 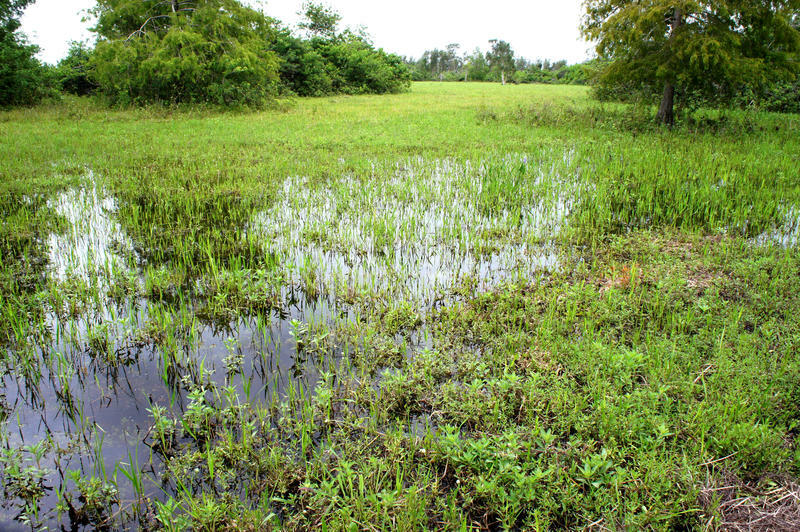 Matthew Schwartz, the director of the South Florida Wildlands Association, stands in a patch of marshy grass on a large stretch of land in northwest Miami-Dade county. Cypress trees dot the landscape, which sits just a few miles from the Everglades. The water is about six inches high, enough to cover his shoes.